15 Good Fats to Eat | What are the Top Healthy Fats to Eat? Fat has unfairly received a bad rap in recent years. As with nearly every other aspect of life, applying a general rule to all components of a food group can be erroneous. That is the case when it comes to fat. Not all fat is bad for you. In fact, some fat, especially certain types of fat, can actually enhance your overall health. This article will distinguish between good and bad fats, provide 15 foods containing healthy fats to include in a regular diet, and to point to some really bad fats to avoid. In spite of what has been preached for several decades, not all fat is bad. Further generalization about various forms of fat is not necessarily true either. When it comes to the varying degrees of health benefits or harmful effects of fat, greater specificity is required in defining its role. Trans Fats and Hydrogenated Fats. These fats are considered bad for health because they increase levels of harmful LDL cholesterol and decrease levels of beneficial HDL cholesterol in the bloodstream. They tend to create inflammation, contribute to insulin resistance and produce harmful levels of triglycerides. They are linked to cardiovascular diseases and other chronic conditions, and the increase or reduction of heart disease risk is directly linked to the number of calories of trans fats consumed. Many, but not all, trans fats are processed using whole or partial hydrogenation to change their state from a liquid to a solid. Saturated Fats. These fats are on the bad list because they tend to follow suit with their trans fat cousins when it comes to the development of heart disease risk, the increase of LDL cholesterol, triglycerides, and the decrease of HDL cholesterol. Not all fats designated by this label are as damaging as trans fats or other saturated fats. In fact, some saturated fats are rebels to the bad fat cause and are actually beneficial due to their specific chemical makeup. Monounsaturated Fats. A monounsaturated fat molecule has one glycerol molecule joined to three fatty acids with a single double bond. The double bond makes it an unsaturated fat molecule. They tend to be beneficial when it comes to maintaining balanced cholesterol, lipid and insulin levels. Polyunsaturated Fats. Two double bonds in the three fatty acids joined to the glycerol molecule make this type of fat a polyunsaturated fat. These fats also tend to help maintain lipid, cholesterol and insulin levels, which lower the risk of cardiovascular related health issues. The reason that not all foods labeled as fats can be generally labeled as healthy or unhealthy is that most fats, other than trans fats and hydrogenated fats, are not purely saturated, monounsaturated, or polyunsaturated in their molecular makeup. Consequently, it is necessary to take a closer look at the overall content of certain foods in order to determine whether or not the fats contained in them are good or bad, rather than simply attaching a general label. As we already mentioned, making generalizations about certain foods based on the general type of fat found in them does not necessarily determine whether the food contains healthy fats or unhealthy fats. 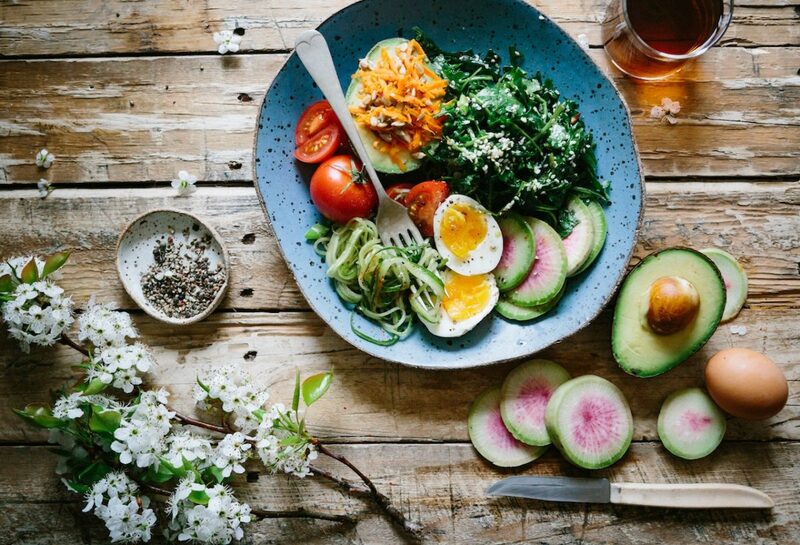 In the list of healthy fat foods below, there are saturated, monounsaturated and polyunsaturated fats represented, but each holds a specific benefit when it comes to overall health and wellness. 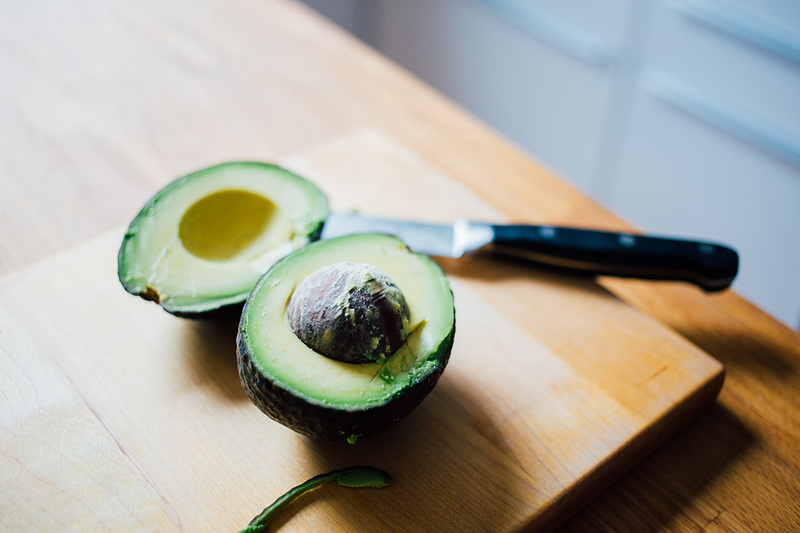 Avocados have been wrongly maligned in the past because they contain a high amount of saturated fat, but their molecular makeup is such that they are invaluable when it comes to the absorption of vitamin A and other antioxidants. 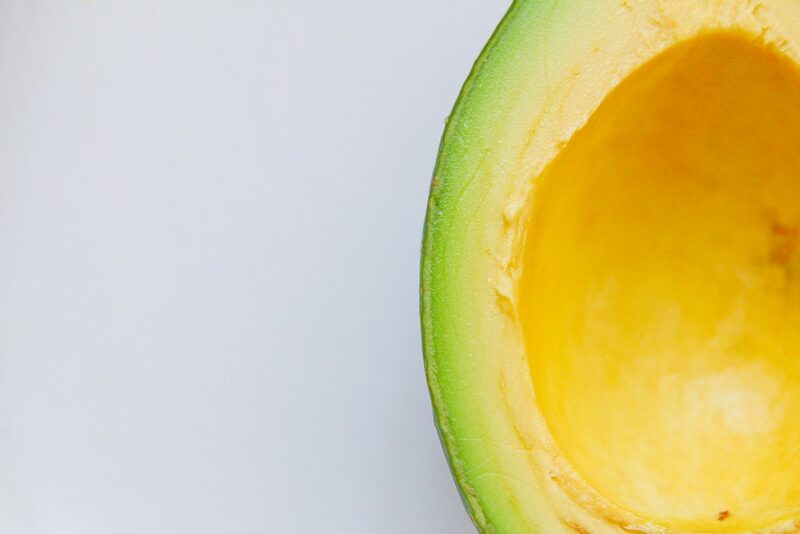 In fact, a higher absorption rate of beta-carotene is significantly higher when consumed as either a supplement or whole food when combined with the consumption of avocados, making it one of the good fats to eat. 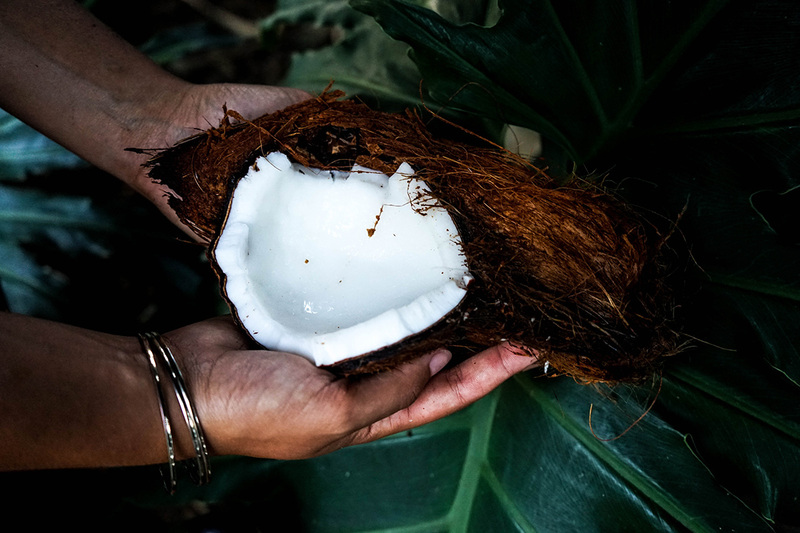 Another maligned food due to its high saturated fat content is coconut oil. Not only does coconut oil break the rules when it comes to being a bad, saturated fat, but it is on the list of superfoods. It is a superfood because of the three medium-chain fatty acids it contains: caprylic acid, lauric acid and capric acid. Because of the presence of these fatty acids there are more than 20 proven health benefits derived from the consumption of coconut oil. When it comes to healthy high fat foods which get a bad rap; cheese comes in toward the top of that list as well, especially hard, full-fat cheeses like parmesan. 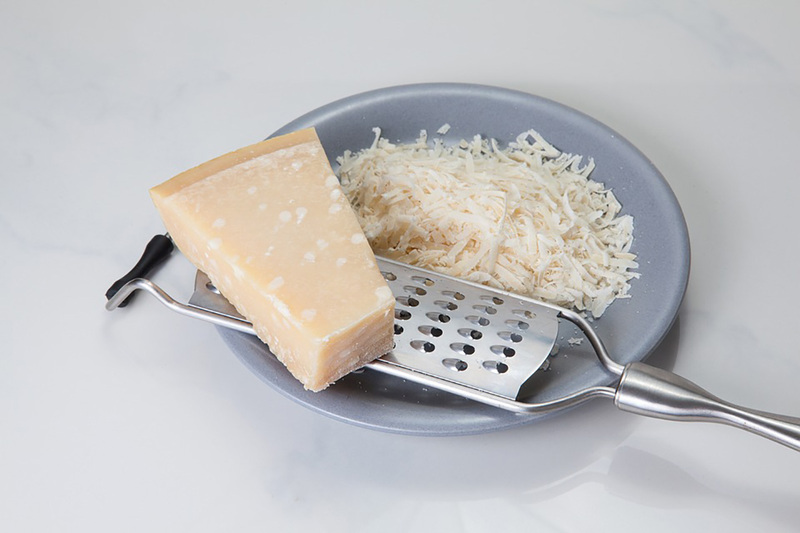 However, parmesan cheese is at the top of the charts for its calcium content, providing more than 30% of the recommended daily value of calcium. In addition, ounce per ounce, this Italian staple has more protein than any other food, including meat and eggs. Full-fat yogurt is another good fat to take advantage of if the consumer opts for the plain yogurt option rather than the flavored. 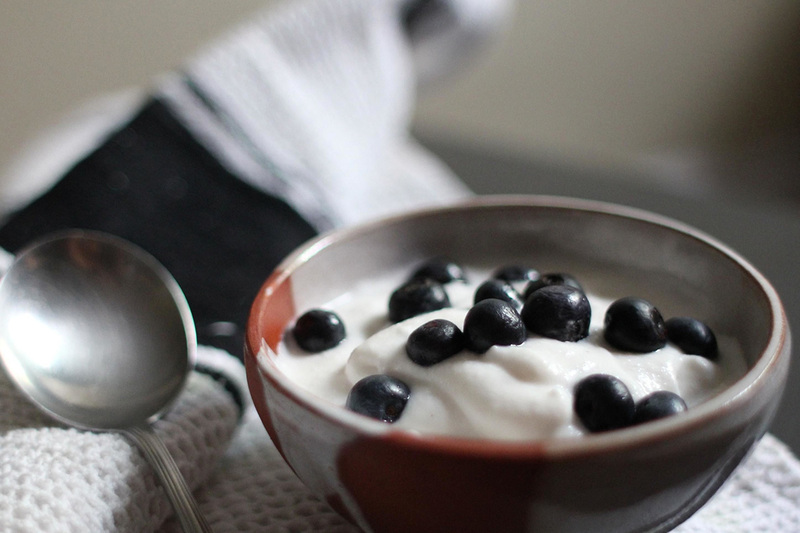 Yogurt with active cultures provides a number of essential gut health benefits that far outweigh any small damage produced by its fat content. Adding nuts, seeds or berries is one way to enhance its benefits as well. Also among the healthy high fat foods containing saturated fat is dark chocolate, but it cannot be dismissed because it contains high quantities of vitamins A, B, and E as well as being loaded with calcium, iron, potassium, magnesium and other plant-based antioxidants. Not to mention that 1 ounce of dark chocolate has 3 grams of fiber. 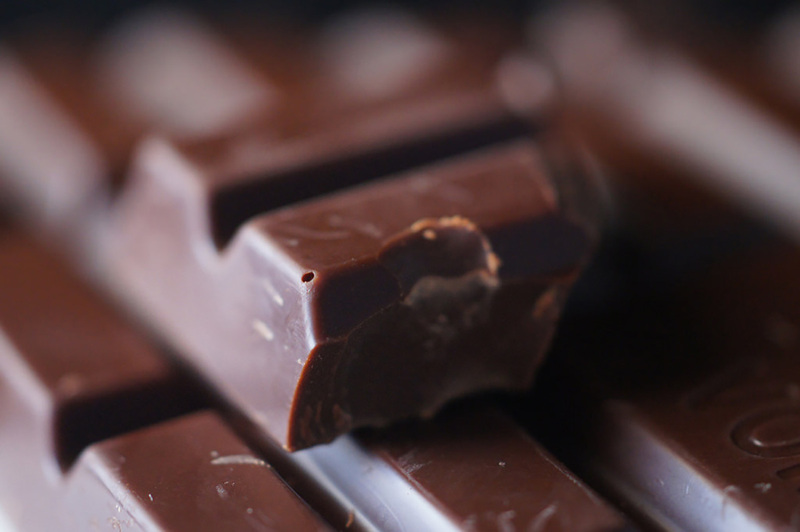 Dark chocolate is only beneficial when the ratio of ingredients include at least 70 percent cocoa. 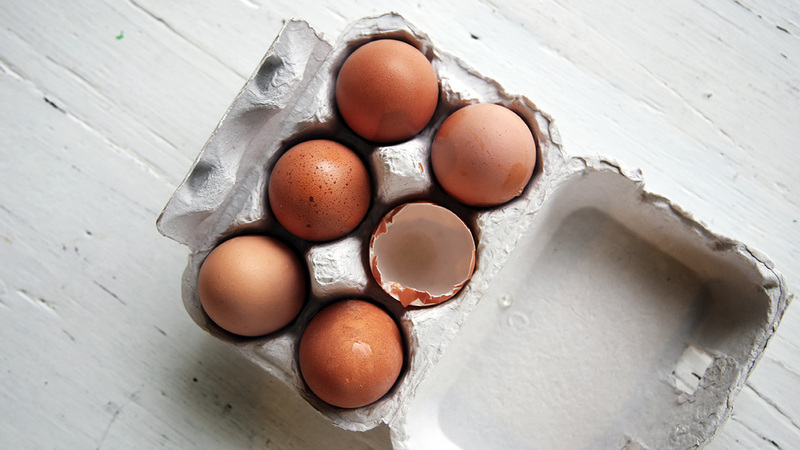 Since recent studies have determined that consuming cholesterol really has little effect on the production of cholesterol in your bloodstream, many individuals are waking up to the fact that the whole egg is still a great choice when it comes to overall nutritional value. Whole eggs only contain a small percentage of saturated fat to begin with and they pack tons of protein, vitamins and minerals, but many have been tossing the yolks aside for years, which is where the omega-3 fatty acids, choline and the antioxidants lutein and zeaxanthin are found. When it comes to the polyunsaturated fat most prized by health gurus, fatty, cold water fish are among the top healthy fats to eat. 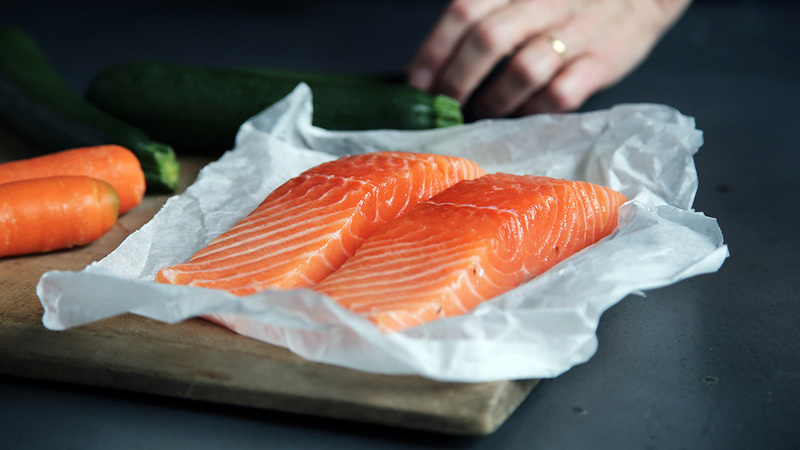 Wild caught fish such as salmon, trout, halibut, mackerel, sardines and herring are loaded with omega-3 fatty acids as well as high quality proteins. Among the most prized benefits of omega-3 fatty acids are the lower risk of heart disease, decreased risk of depression, and the prevention of dementia and other cognitive dysfunctions. Many individuals supplement omega-3’s using cod liver oil or krill oil. 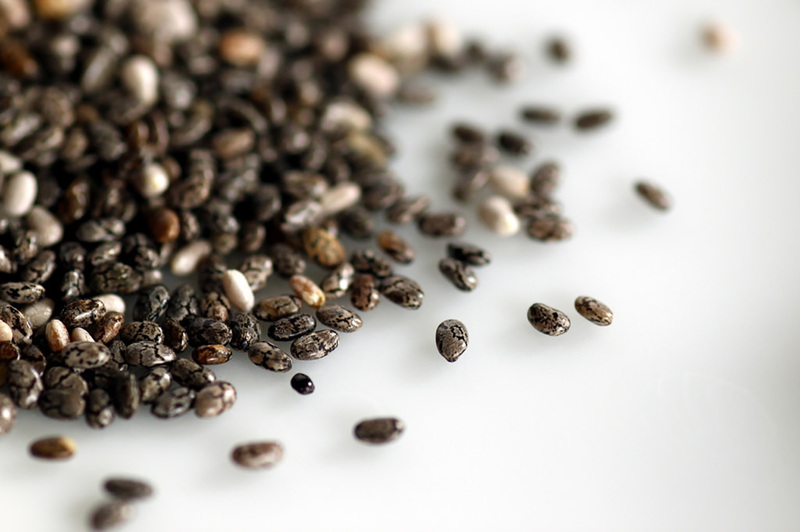 In general, most people do not think of chia seeds as a fatty food. They are actually about 80% fat, but they are heart healthy with omega-3 fatty acids and fiber as major nutrients and pack plenty of minerals to boot. These potent seeds are associated with lowering blood pressure and having anti-inflammatory effects. They make a great addition to salads, salad dressings, yogurt and smoothies. 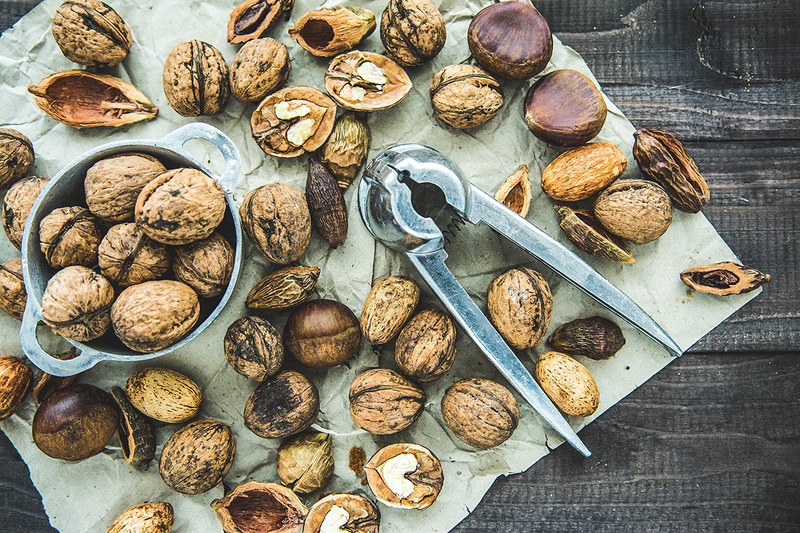 One of the best plant-based sources of omega-3 fatty acids, more specifically alpha linoleic acid (ALA) fatty acids, walnuts are prized for their improvement of blood vessel function and the reduction of artery hardening. A handful of walnuts daily lowers total cholesterol and LDL cholesterol levels as well. It is difficult to find anyone who will argue that extra virgin olive oil is anything but a good fat. Several diet plans utilize it as an essential component in food preparation due to its nutritional profile. Extra virgin olive oil contains vitamins E and K as well as a load of antioxidants. 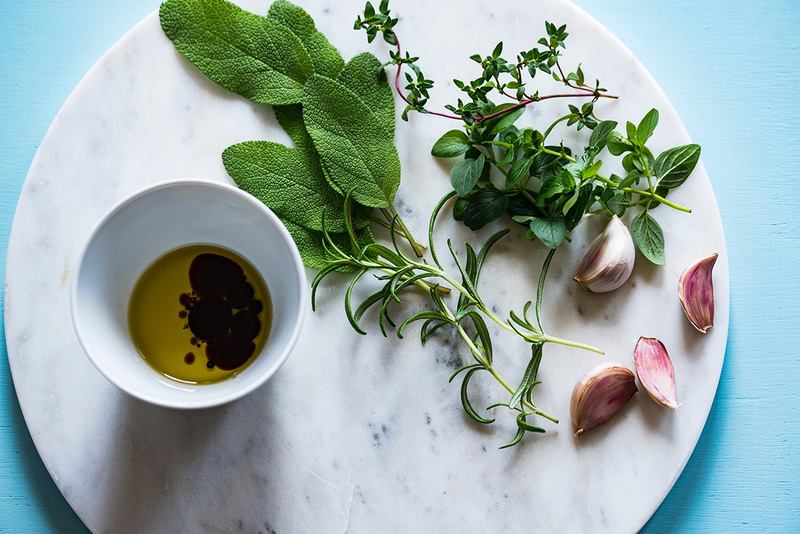 This potent oil fights oxidative stress, fights inflammation, improves cholesterol markers, lowers blood pressure and decreases the overall risk of cardiovascular health issues. There are 48 grams of fat in a cup of flax seed, but every gram is unsaturated fat and you only need about a tablespoon to reap its benefits. It contains omega-3 fatty acids, fiber, vitamins, minerals and antioxidants. 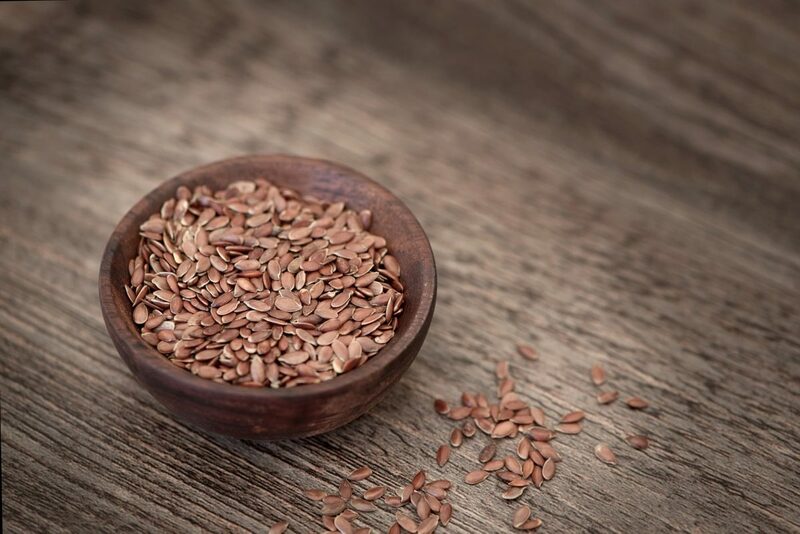 Research indicates that flax seed not only helps to promote better heart health, but is beneficial in fighting off the development of some forms of cancer. Pecans, pistachios, cashews, and almonds are additional fatty food with plenty of rich benefits. 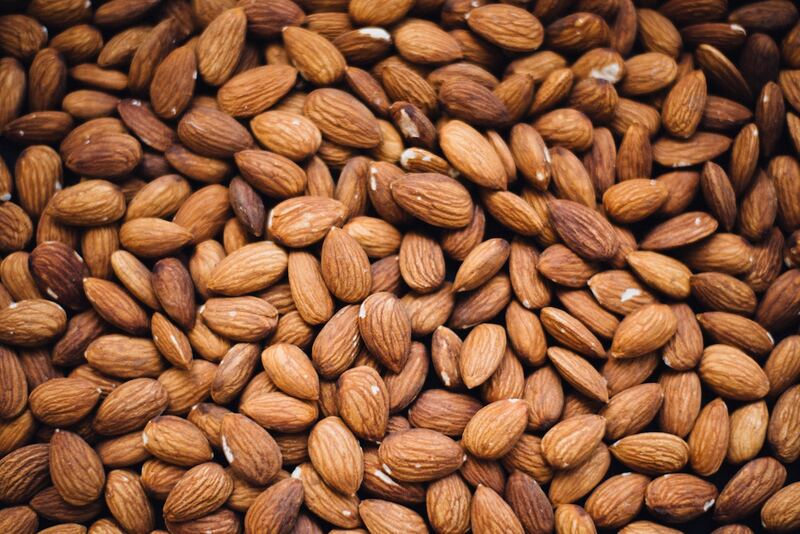 Where almonds are the richest in vitamin E, pistachios contain lutein and zeaxanthin, carotenoids for better eye health. Consuming ¼ cup per day is enough to provide health benefits from any of these nuts, which also make great additions to salads, yogurt or smoothies. After soybeans and soy oil had their heyday, sunflower seeds and sunflower seed oil was re-discovered as an alternative to hydrogenated vegetable oils. 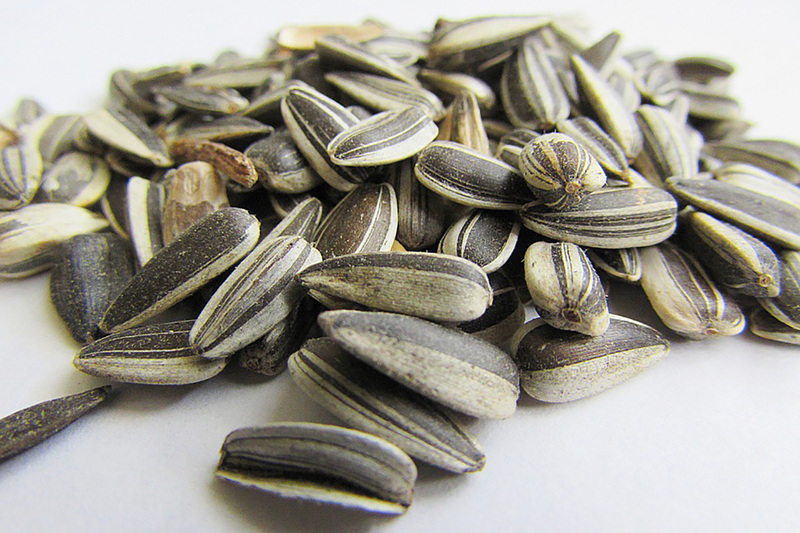 Sunflower seeds should have never lacked in attention as they are loaded with vitamin E, contain a high level of cholesterol lowering polysterols, are a great source of magnesium, support better mood health and contain the essential antioxidant selenium. Consuming ¼ cup daily provides all of these benefits. 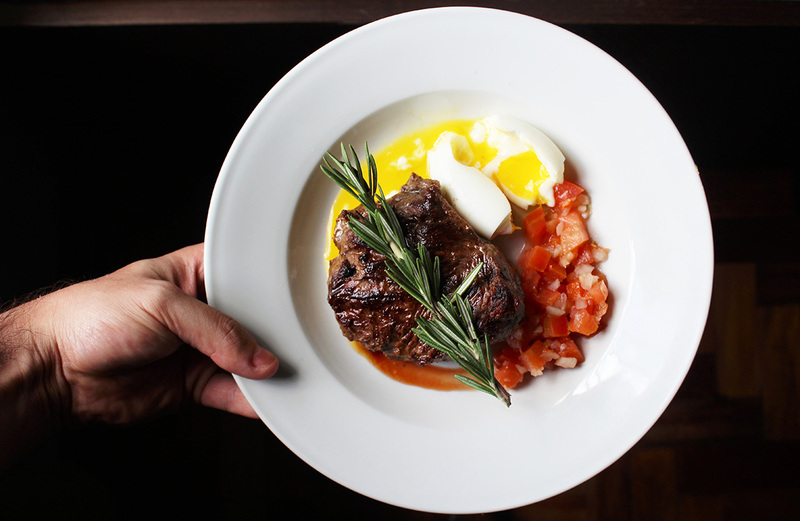 Lean, grass-fed beef really does not contain as much fat as it was made out to have. 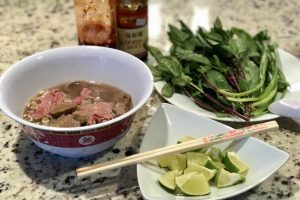 Protein, iron and zinc are three of the top nutrients packed into beef, but those are hardly the limit of essential nutrients, including linoleic acid and omega-3 fatty acids. It helps to improve blood sugar, fights cancer and includes another dozen essential vitamins and minerals. Maligned because it has been associated with marijuana due to its small incidence of naturally occurring tetrahydrocannabinoids (THC), hemp seeds and hemp seed oil are actually a highly beneficial fat. 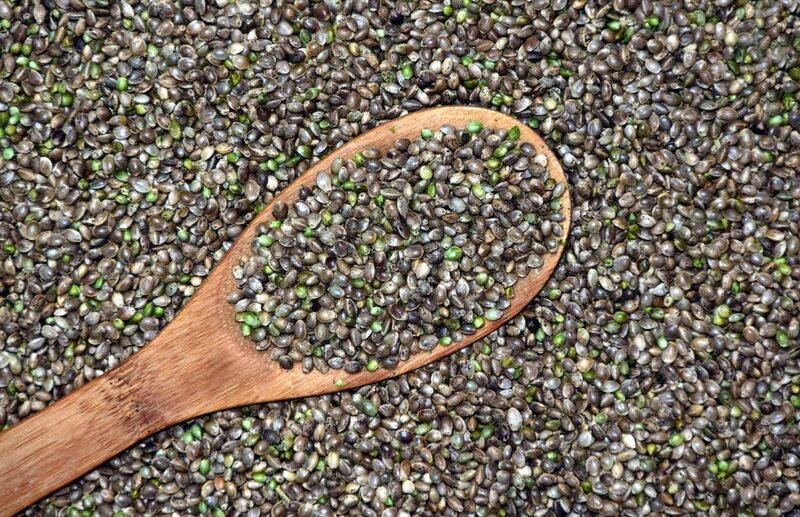 Hemp seed is rich in gamma-linoleic acid (GLA), all 20 necessary amino acids, omega-3 fatty acids, as well as being high in vitamin E, manganese, magnesium, phosphorus, zinc, iron and copper. These nutrients contribute to improved heart health, cancer prevention, hair, skin, teeth and joint health, and digestive health. Avoid trans fats and hydrogenated oils. These ingredients are to be found in the vast number of processed foods that are purchased canned or frozen, because these oils have a preservative effect or do not breakdown during processing. Read the labels on margarine, butter, vegetable oil, grease, non-stick spray, etc. to see if they contain hydrogenated oil or partially hydrogenated oil. Avoid frozen biscuits and prepared biscuits in a tube, as well as prepared breakfast sandwiches, burritos, hash browns, etc. 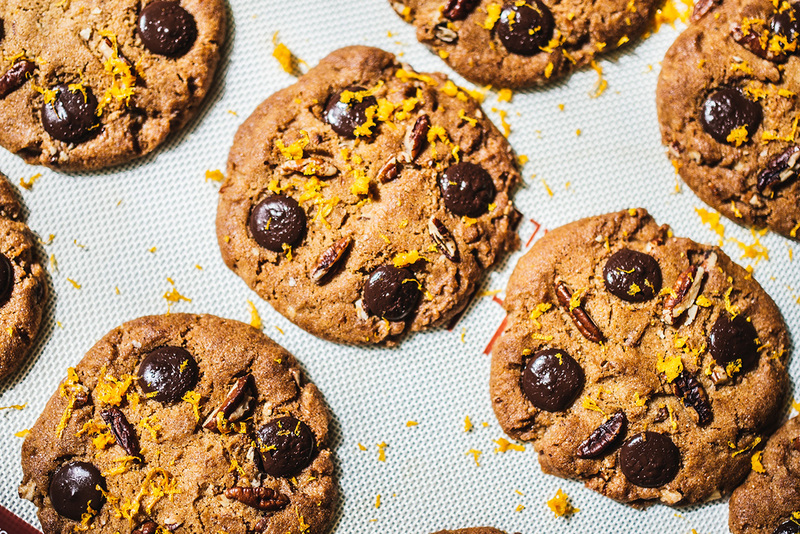 Cakes, pies, cookies, breads, tortillas, donuts and other pastries which are purchased in a store or bakery are likely loaded with trans fats and/or saturated fats. Stay away from highly processed dairy. Though full-fat yogurt and cheeses as well as whole milk can have their benefits, the preservation process of many dairy foods include bad fats to increase their shelf life. Packaged crackers often slip through labeling loopholes to make them look healthier, but they are to be avoided as well. Steer clear of microwave popcorn. Don’t even consider candy bars and packaged candies. Fried fast food is something to avoid as well. Frozen pizza, dine in, take out or delivered pizza ought to be avoided as often as possible. Better pizza can be made from healthy ingredients in the home anyway. The labels fat-free, low fat and lite do not always mean that there are no fats or only good fats contained in them.